Jordan has been teaching Tennis full time for 18 years. He has a tremendous amount of experience working with all ages and ability levels. 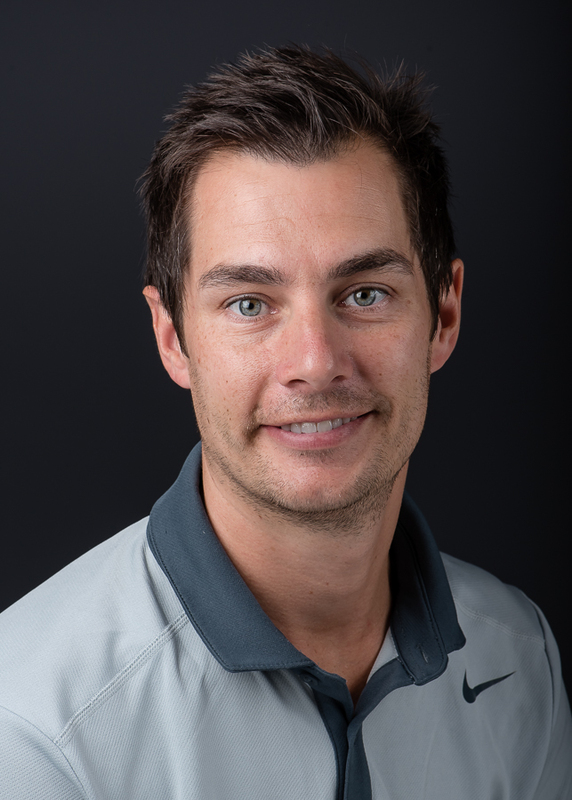 Jordan is a United States Professional Tennis Association Elite Tennis Professional, as well as a USPTA Certified Tester and Published Author. He has held many titles in the Tennis Field but has always come back to his true passion. Which is being on court with his clients. Jordan has coached numerous players to compete at the local, sectional and national levels. What would you do if you weren't teaching tennis: I would be in the teaching field but not sure what. Luckily, I knew from Day 1 it would be Tennis! Favorite Hobby: I really enjoy Glacier Climbing. It tests my mental and physical fitness every time. Something people wouldn't guess about you: I have a 20-year old son. Most Passionate About: I most passionate about my marriage to my amazing wife Alissa! Favorite Quote: "If a man is called to be a streetsweeper, he should sweep streets even as Michelangelo painted, or Beethoven composed music, or Shakespeare wrote poetry. He should sweep streets so well that all the hosts of heaven and earth will pause to say, here lived a great streetsweeper who did his job well." ~ Dr. Martin Luther King Jr.